When choosing a vacation destination, one of the most important parts is finding a location that everyone in the family can enjoy. Family vacations are most successful when there are different activities and opportunities for kids of all ages and parents to enjoy. 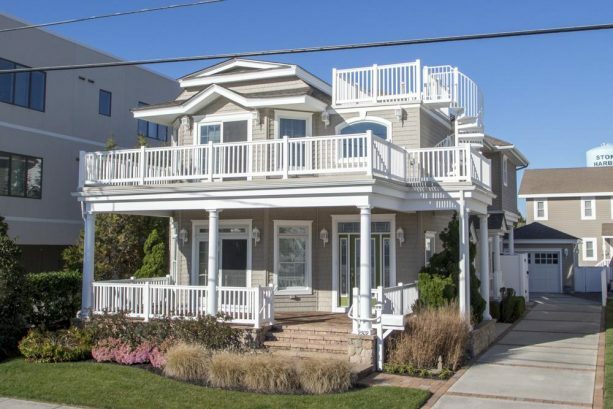 If you’re looking for a colorful, clean, family-friendly beach destination with activities galore, consider renting a beautiful property in Belmar, one of the best beaches along the Jersey Shore. Belmar, though it is a small shore town that only stretches 1.3 miles along the New Jersey coastline, has made a significant impact on its visitors and locals. In 2014, Belmar was voted the #1 beach in Central Jersey and the #6 beach in the whole state of New Jersey in the Top Ten Beaches Competition. Because of the town’s small size and commitment to its guests, it is able to offer amenities that directly serve visitors. Every morning, beach staff cleans and grooms all of the Belmar beaches to promise cleanliness and health. In fact, Belmar’s 7th Avenue Beach was ranked the highest in New Jersey on the Natural Resources Defense Council’s “Testing the Waters” Report. Belmar prides itself not only on being clean but on being safe and fun as well. This beach town is the home to the most playgrounds in New Jersey. There is a beach park located on about every five beaches in Belmar. Each playground was made with safety and enjoyment in mind. Belmar is a destination that prioritizes families, and its many playgrounds on the clean beaches confirm that priority. If your kids are past the playground age, if they want to learn some new watersports, or if you want to have some ocean fun of your own, Belmar also has designated beaches for boogie boarding, kayaking, surfing, and other watersports. There is even a surf camp on 3rd Avenue that offers lessons to kids of all ages. In addition to beaches dedicated to playgrounds and watersports, there are also several beaches that have poles for volleyball nets. There are frequent games that take place, so visitors and locals are always more than welcome to join in even if they don’t have their own equipment. With the clean beaches, safe playgrounds, watersports, and beach activities, everyone is sure to love what Belmar has to offer. 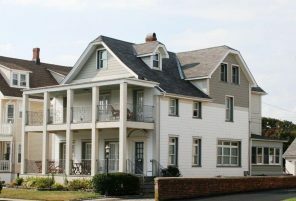 All family members will find something to enjoy at this friendly and accommodating Jersey Shore vacation destination. If you’re looking for a family-friendly and fun vacation, look no further than Belmar rentals with Shore Summer Rentals. 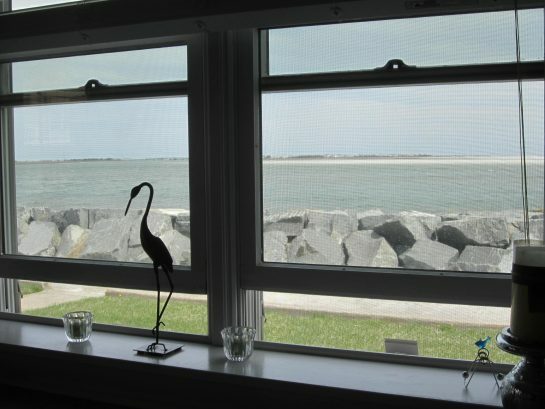 Shore Summer Rentals matches rentals and owners to assure that owners are getting the best offers and that renters are finding the best property for their family at an affordable price. 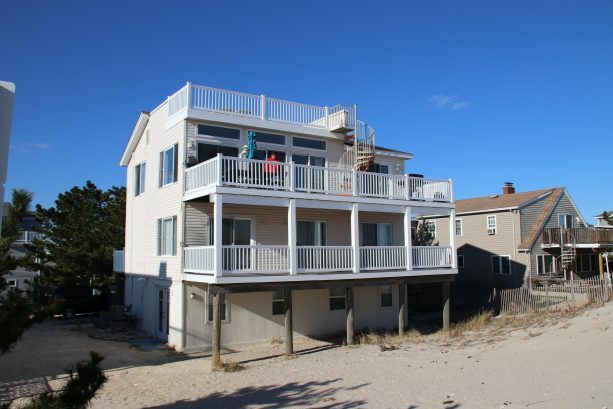 Shore Summer Rentals offers many Belmar rentals that are exclusively for rent by owner. If you see a home that fits your needs and preferences, you will immediately be put in contact with the owner of the property. Thanks to this direct communication, renters can be sure that they are going to be staying in a house that is right for them, while owners can have full knowledge of who will be staying in their home. 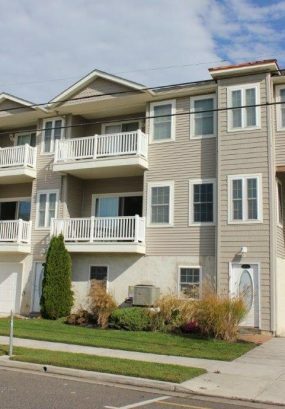 When booking Belmar rentals, you have options including location of the property, pet friendliness, amenities, the amount of rooms, and more. Any questions that you have about the property can be answered by the owner. 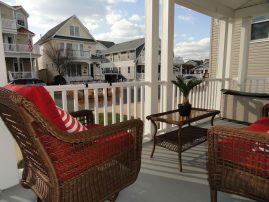 For a rental experience that is as relaxing as the vacation that you’re about to go on, trust Shore Summer Rentals with your Belmar rentals. 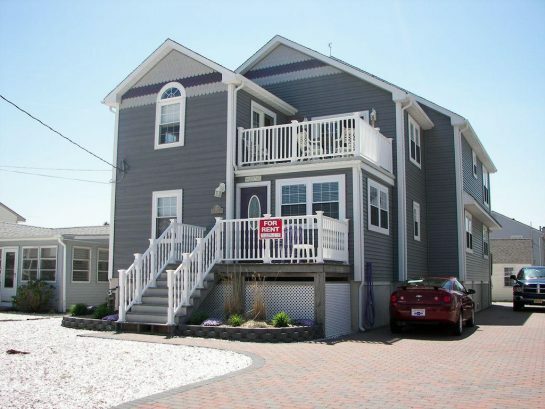 This stress-free rental outlet will allow you to focus on your fun and safe family vacation in Belmar, New Jersey.